Now I’m a huge fan of this view from the Tate Modern, along the Millennium Bridge and through to St Paul’s Cathederal. This was taken on a summers afternoon while using a slow shutter speed and a HD filter. 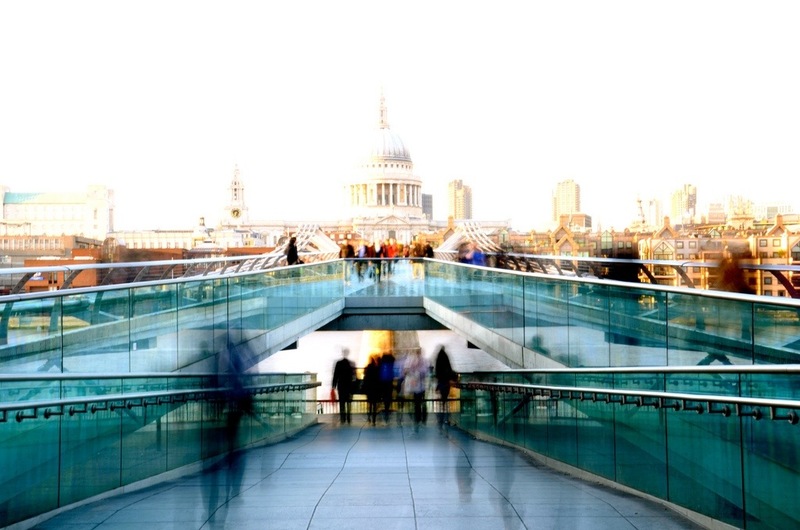 This entry was posted in Flash Photography and tagged bridge, Millennium, photography, St. Paul's Cathederal, Tate modern by whysamiam. Bookmark the permalink. This is such a great picture!